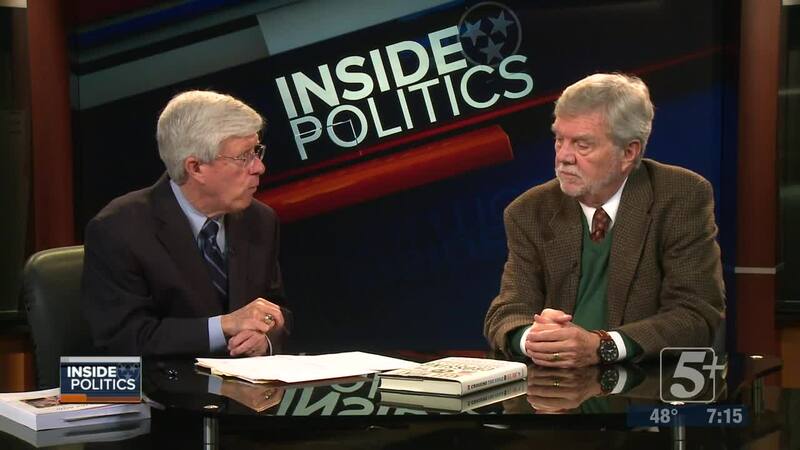 As we move to just a few short days before mid-term elections, this week on INSIDE POLITICS we want to talk about “Crossing the Aisle.” It’s a political term that means lawmakers and other elected leaders working with the other party to seek solutions to problems. Are such politics becoming extinct? Or does Tennessee’s recent history indicate Crossing the Aisle has and can still work. 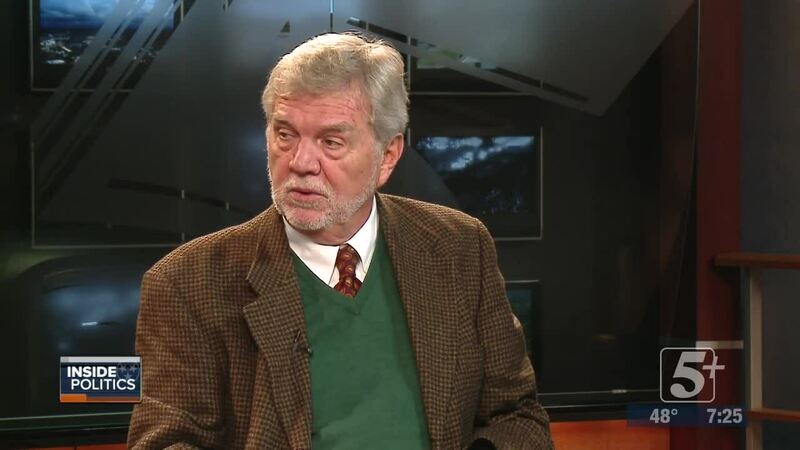 Author and USA TODAY--TENNESSEE columnist Keel Hunt is joining us to discuss those topics and a new book he’s written about it. As we move to just a few short days before mid-term elections, this week on INSIDE POLITICS we want to talk about “Crossing the Aisle.” It’s a political term that means lawmakers and other elected leaders working with the other party to seek solutions to problems. Are such politics becoming extinct? Or does Tennessee’s recent history indicate Crossing the Aisle has and can still work. 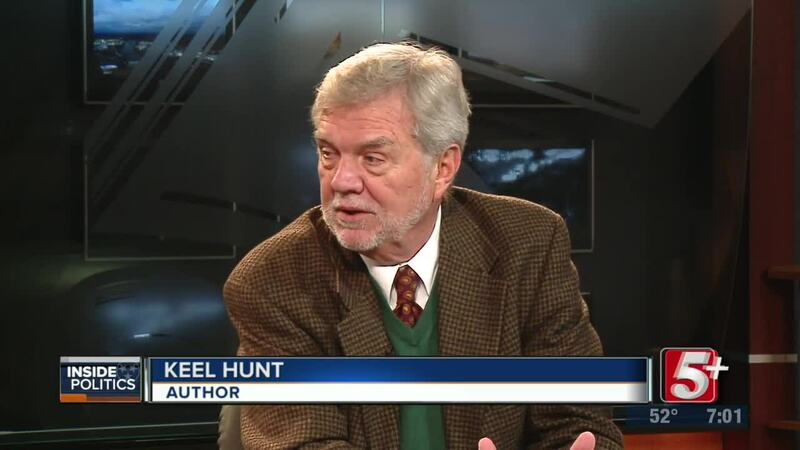 Author Keel Hunt is joining us to discuss those topics and a new book he’s written about it.